The main reasons for obesity and having extra pounds are bad diet, medical issues, lack of physical activity, and overeating. When you are nervous or filling stressed you are searching for food and eat uncontrollably (stress eating). After a while, you are standing in front of the mirror and wonder how you ended up with all those pounds. How to suppress appetite and lose weight? I made a list of natural appetite suppressants that can suppress your appetite. 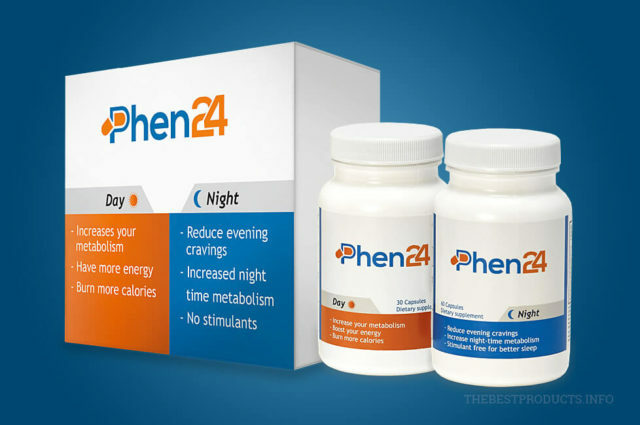 Natural appetite suppressants are foods or drinks which can help suppress your appetite and reduce hunger. And the result of reducing your appetite is losing that stubborn fat. So what can suppress your appetite? Clinical studies show that capsaicin helps the weight loss process by reducing hunger, boosting the metabolism and increasing body temperature. Spicy foods simultaneously reduce food craving even when you intake fewer calories. Tip: Hot pepper is the main source of capsaicin. Also, sweet pepper which you can eat if you don’t like spicy foods is a good source of this ingredient. This type of fibers binds fats and sugar from food. Soluble fibers bind water and keep you feeling fuller for longer and beat cravings. The fibers make you feel full because they absorb a large amount of water and they spread quickly in the stomach after eating. Check out these 20 top high-fiber foods. Tip: Include more high-fiber food in your diet. 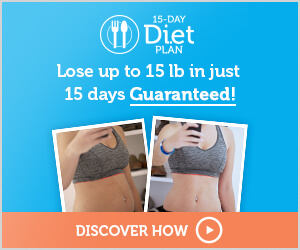 It is one of the best teas for a weight loss. Also, green tea is low in calories. Tip: Drink green tea in the morning. Add a tbsp of honey instead of sugar. 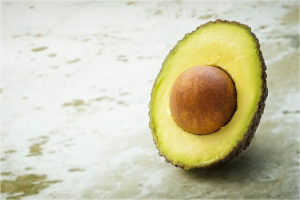 Avocado is high in monosaturated fat and fibers and due to that is one of the most powerful natural appetite suppressants. It gives you that feeling of being full and your stomach signals your brain that you aren’t hungry anymore. So, it’s a win-win situation. You are full with just a few calories. Tip: I suggest you spread avocado on a slice of whole wheat bread and beat your hunger effectively. Many of you know about the numerous benefits of chia seeds and they are becoming more and more popular when it comes to weight loss. These seeds absorb a lot of water right after they reach the stomach making you feel full. According to some researchers, chia seeds reduce your appetite and you feel less hungry which, of course, helps you lose weight. Tip: If you want to get rid of stomach fat layers you should include them in your diet. 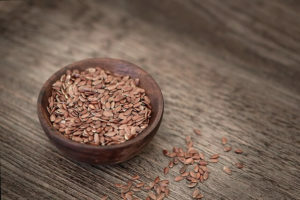 Flaxseeds are high in Omega – 3 fatty acids and fibers which help you stay full for a long time. They contain water-soluble fibers mucilage which keeps you fed for a longer time. Tip: You can add flaxseeds in anything and you should buy the ground seeds because the whole ones just go through your digestive system and your body can’t use their nutritious benefits. There are a few reasons why apple is on this list. Apples are one of the best foods for weight loss. Apples are so sweet that they can beat the craving for sweets which is why they are used in so many desserts. Apples are one of the best natural appetite suppressants. Tip: Eat an apple before bedtime instead of dinner. That’s why dark chocolate with more than 70% of cocoa became part of many diets. Tip: You can simply eat a bar of chocolate or mix a black cocoa powder with almond butter and get a protein-rich smoothie. 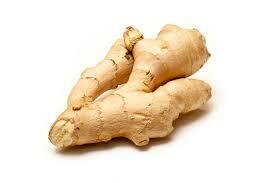 Ginger is used in weight loss for a long time – it suppresses appetite, boosts metabolism and improves digestion. The active compound gingerol, which can be found in fresh ginger root, is one of the most powerful natural appetite suppressants. Gingerol balances the level of leptin (satiety hormone) which reduces uncontrollable hunger. 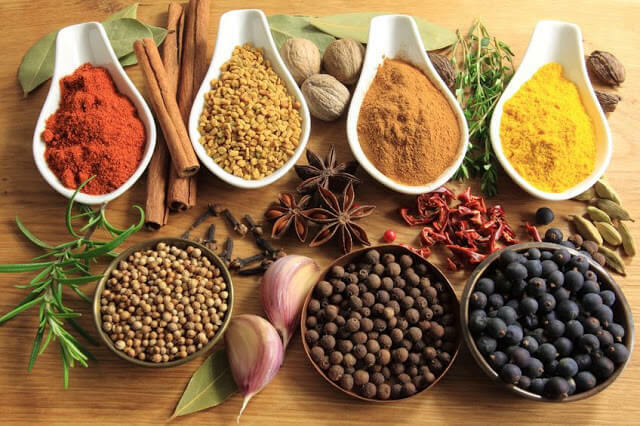 Tip: Make a tea, Indian dish or a smoothie to improve your digestion, boost metabolism and reduce cravings. Besides proteins, oatmeal is high in fiber and it contains 10.5 g per 100 g.
Also, oatmeal regulates the level of glucose in your blood and it lowers cholesterol and the result of that is suppressed appetite. Tip: Include oatmeal for breakfast more often. The benefits of grapefruit for weight loss are well known. Some studies show that smelling a grapefruit essential oil stimulates ghrelin (hunger hormone) making you feel fuller for a long time. 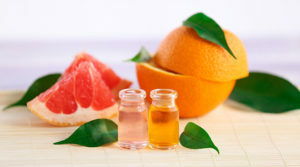 Tip: Add a few drops of pure grapefruit essential oil (citrus paradise) to your shower or bath soap. Even though they have many calories, they can help you lose weight. Nuts boost your metabolism and the Omega – 3 fatty acids reduce the risk of heart diseases. Also nuts are high in protein, so they are a good choice for a snack after the gym. Tip: Eat a handful of nuts 2 hours before going to bed and you will reduce food cravings overnight. Also, it is a great metabolism booster. 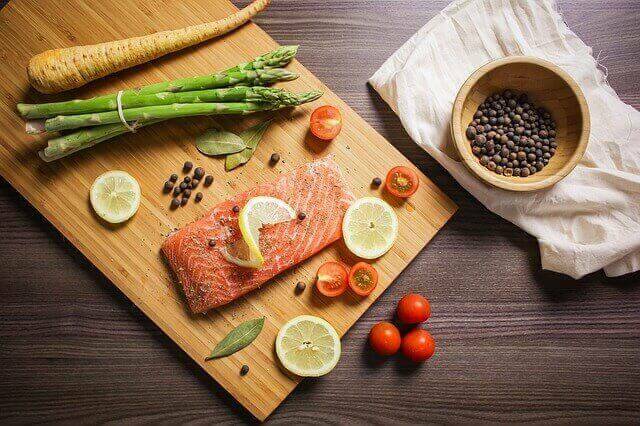 Salmon is rich in Omega – 3 fatty acids and proteins and keeps you fed for a long time. Tofu is a weight loss friendly food thanks to one ingredient genistein – compound which suppresses appetite. You can use tofu in many ways, and 100 grams of tofu contains about 8 grams of proteins. 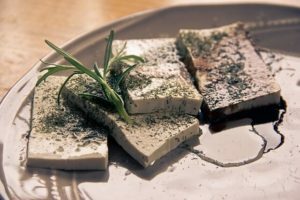 Tip: Google tofu recipes and enjoy! They are high in protein, iron, minerals. Apple cider vinegar is an excellent source of vitamins and minerals and it helps with digestion, too. Potatoes are high in vitamin A and C.
But the reason why sweet potatoes are on the best natural appetite suppressants list is that they are high in starch that resists digestive enzymes. That way they stay longer in your body and you feel full for a longer time. Tip: Make mashed potatoes, or roast them with olive oil and you have a nice healthy side dish. 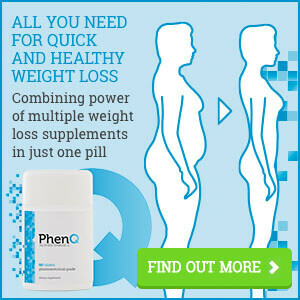 READ MORE: BEST APPETITE SUPPRESSANT SUPPLEMENTS FOR FAST WEIGHT LOSS!